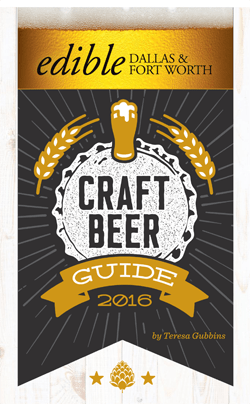 Season by season, Edible Dallas & Fort Worth celebrates food and drink in the DFW Metroplex and its surrounding counties. 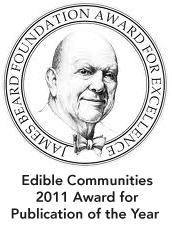 We tell the stories of local growers, food artisans, purveyors and chefs. The magazine is printed quarterly: Spring (March 1st), Summer (June 1st), Fall (September 1st) and Winter (November 15th). We strive for stories written a lively, elegant, informative, original and accurate manner. Freelancers may submit their ideas to editorial@edfw.com. Include information on your background and links to previously published work. Keep in mind that our editorial calendar is set several months in advance of publication. Exceptional visuals are a major source of the aesthetic appeal of our magazine, so we are always interested in working with talented photographers and illustrators. If you would like to be considered for an assignment, please contact us at editorial@edibledfw.com with links to your previous work. 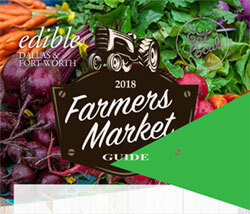 Got other skills you want to put to work for Edible Dallas & Fort Worth? 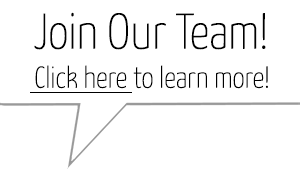 Want to learn about sales opportunities, internships, marketing or our operational needs? 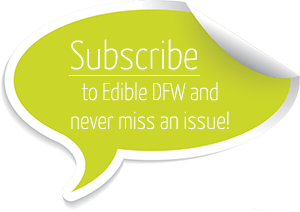 Send an email to our publisher at nanci@edibledfw.com to let her know what you are interested in doing.